Hawaii CAN be a budget destination! I never, ever, thought of Hawaii as a budget destination. Especially with the current weak Canadian dollar. But we chose Hawaii last year as our budget vacation spot, and for the same reason we chose it again this year! Hawaii did NOT disappoint. We spent under $3000 Canadian dollars total each time we went, for 10 days. That’s less $1500 per person! Hawaii has a few extra awesome options for cheapness that some other beach destinations don’t have – use these to plan your budget Hawaii vacation and save save save! ♥ 1 – Pick a more populated Island. Oahu, Maui, and the Big Island will probably be your best bets for a budget vacation, just because they are more populated. Population = competition for customers = reduced prices. I let the flight prices and available accommodation dictate which of these Islands we go to! ♥ 2 – Try to travel in the off season (Mid April – early June and Sept. – mid Dec.). One of the best things about Hawaii is that unlike many other places, the “off season” isn’t the “bad season”. April/May (not over Easter though) tends to be quiet and GORGEOUS in Hawaii, and it’s the perfect time for planning a trip to Hawaii on a budget. ♥ 3 – Use that abundance of population + off season combo to your advantage. There are thousands of condo owners on the populated islands that don’t want to let their condos sit empty (and therefore not paying for themselves) in the off season. This year I emailed 6 owners (that I found on vacation rental sites) and asked if they could do any better on the price. FOUR of six got back to me with a lower price. ♥ 4 – On that note, DO stay in a condo (or at even a hotel with a kitchenette), because self-catering for at least breakfast and some times dinner will save you hundreds. ♥ 5 – discounthawaiicarrental.com. (I am not an affiliate, I will not make money for directing you there. I just want you to know how to get the deals.) Book your car when you book your trip. Then check back every week (or every few days if you can) and re-book when the price drops. It will drop. Until about 5 days before you leave, when it will skyrocket. ♥ 8 – And use Groupon. We bought our tickets to the aviation museum at Pearl Harbor with Groupon for 50% off. They had awesome looking deals for lots of fun activities and we will definitely do it this way again. You can also use them for restaurants! ♥ 12 – Same with eating out. If you feel deprived you’re not going to enjoy your holiday, so go out for a nice meal and splurge a little. Just do it at lunch time if you can, and you’ll often get the same food for half the price! ♥ 13 – Learn about the free things to do on the island you’re headed to before you go, and plan time to DO the free things. My hands down favorite thing to do in Hawaii is swim with the turtles. Here is a post on 10 Free things to do on Maui, one for the 9 Best free things to do on Oahu, and a post on free things to do on the Big Island. ♥ 14 – Really, seriously, re-think souvenirs. If you absolutely have to buy something or the trip will be ruined please please please at least buy something super useful like towels (if there is room in your luggage) or an adorable turtle keychain (if you’ll use it). Resist the hula girl that will gather dust for three years before being donated to the thrift shop in your effort to kick the clutter. 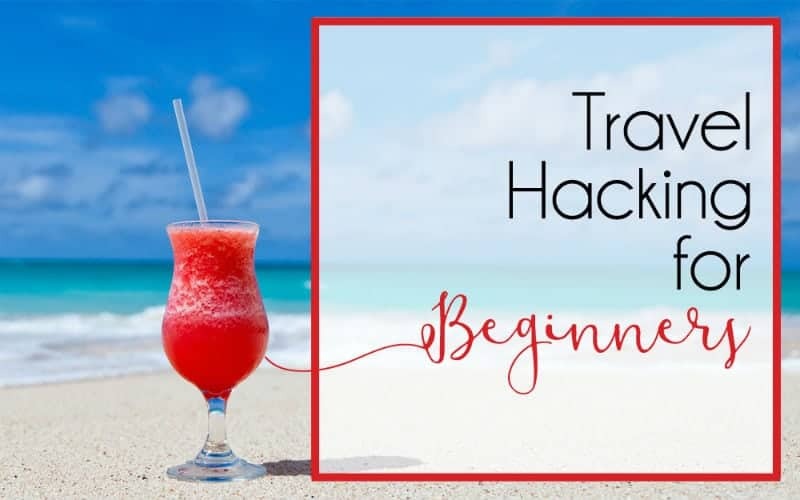 ♥ 15 – Consider doing a little travel hacking to save some money on flights or accommodation. It’s totally not necessary – we didn’t travel hack at all for our first Hawaii vacation, but we did for our second, and it allowed us to spend a little more on our Condo and stay in a better location. 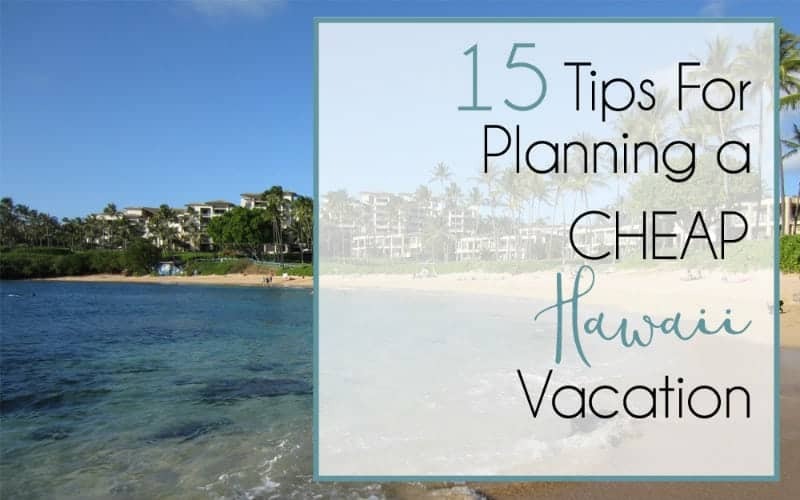 If you’re hoping to visit Hawaii on a budget, stop hoping and start planning! We never would have believed that visiting Hawaii on a budget would be possible for us, but it’s our new favorite cheap holiday destination. To book a family vacation to Hawaii on a budget is my next project now that we have kids – we’ve talked about it and decided that an all inclusive is NOT the way to go when the kids are little. Hawaii will be a far cheaper family vacation destination than any all inclusive because you pay ONE price for a condo instead of a per person price, and the amazing free beaches are the best entertainment there is! I literally can not wait to show my kids the turtles and see their faces! 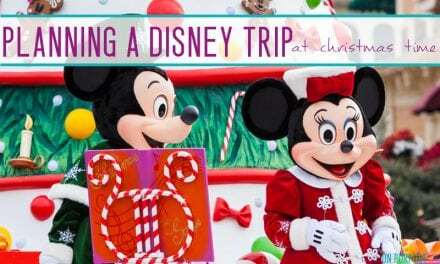 Remember: Be sure to book your holiday through a reputable travel agency that PRICE MATCHES, instead of just online somewhere. Using a reputable agency with trained agents to help you deal with hiccups in your plans will save you tons in the long run – being a customer of REAL PEOPLE vs. a customer of a computer has it’s benefits – you have an advocate if something goes wrong on your trip. 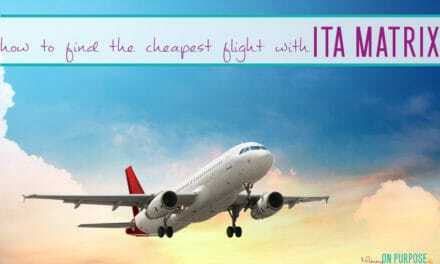 Get Away Today is a great agency that will price match for you. Check out their Hawaii trips here! Even just doing a few of these things can save you thousands (no exaggeration! Serious!) on a Hawaii vacation. We use to think we couldn’t afford Hawaii, and this year we chose it because we couldn’t afford anywhere BUT Hawaii! Happy holiday planning! NextThe Ultimate Guide to Living (Well) With Anxiety, Part 6 – What Can Exercise Do for Anxiety? I would have never thought of #9! Thanks for sharing! Great post! Thank you. We visited Kauai a few years ago, and in a few weeks will be staying on the Big Island. We’re lucky to live in Oregon so flights are cheap and nonstop. We’ll be using Alaska miles and companion ticket. Sadly, I broke my foot and will have surgery 2 weeks before our trip. So I returned my library book about Big Island hikes and I’m researching “handicapped accessible.” Oh well, what a place to recover! Shout out to you for recommending a travel agent. I’m an agent and have been for many years. The hotels and airlines are trying to phase agents out, you will get extra perks for booking direct. Also, the online travel booking sites are agents, but without the personalized service and knowledge of a smaller agency. Using an agent will be worth its weight in gold if something ever happened such as a missed flight or weather related cancellation. Rachel – yes, hiring an expert for anything you do is always a good idea (if you can afford it!) I am glad you enjoyed the article, thank you!